If you’re looking to buy a home in South Florida, Realtors say now is the time to do it. Experts believe there is a shift happening that’s making it more desirable for home buyers. BOCA RATON, Fla.-- If you’re looking to buy a home in South Florida, Realtors say now is the time to do it. Experts believe there is a shift happening that’s making it more desirable for home buyers. “The market is starting to what we call a shift, it is starting to shift from a heavy seller's market,” said Realtors of the Palm Beaches and Greater Ft. Lauderdale President Jeffrey Levine. However, finding the perfect home can take time. “I would say that we’ve been looking for two years,” said Thomas English. English says he and his family have looked at more than 40 homes. “A lot of these houses need a lot of work,” said English. Unlike in recent years, Realtors in Palm Beach County say buyers aren’t willing to drop thousands of dollars for renovations on top of an asking price. “They don’t have the cash flow necessarily to be able to renovate a house fully, they can do some improvement like everyone does but to redo a kitchen, two bathrooms and a roof they can’t do,” said Realtor Stephan Meyer. Levine says right now what is in a buyer's favor is low-interest rates and a slight dip in medium home prices in Palm Beach and Martin counties for the first time since 2015. 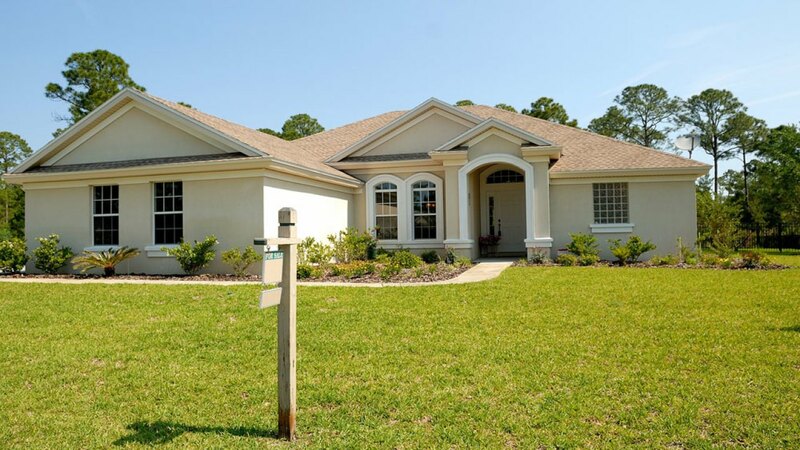 “A $200,000 to $250,000 home today, when you’re looking at principal interest rate, taxes, and insurance, depending on the area, the range is somewhere between $1,700 to $2,000 per month you can’t rent properties in Palm Beach County for that price,” said Levine. However, finding what you want to buy in that price range can be tricky. “Under $500,000 there is less inventory, so people have to fight to find the right house in good shape,” said buyer's agent Bernard Boni. Experts recommend to get ahead of the process it’s best to have your finances in line. “Because if we see the right one, we have to move on it really fast because if we don’t someone else will,” said Boni. English says thanks to that advice it has helped expedite the process tremendously. “The process has only been two weeks, and we are ready to close,” said English. Levine said the latest information shows median sale prices for single family homes in Martin County have dropped 7.9% from this time last year. “We have historic low-interest rates, and we have a lot more inventory to choose from that is one of the reasons why the median home sales price is coming down a bit,” said Levine. However, if you live in St. Lucie County, prices have increased when compared to 2018.